My language my Java. I develop apps using Linux Mint like a boss. Can you tell me what type apps do you develop using Linux Mint ? I agree that Java indeed is a great programming language but there is no single programming language that should be deemed as the best. It’s all about your application requirements, objectives, and many other factors such compability. I love Java, But dont worry about Java its similar wit C++ & C# in its concept. One of the frequently and commonly used programming languages is Java and it enables the programmers for writing codes with the most powerful instruction sets . Everyone need to learn . Many Thanks for sharing. 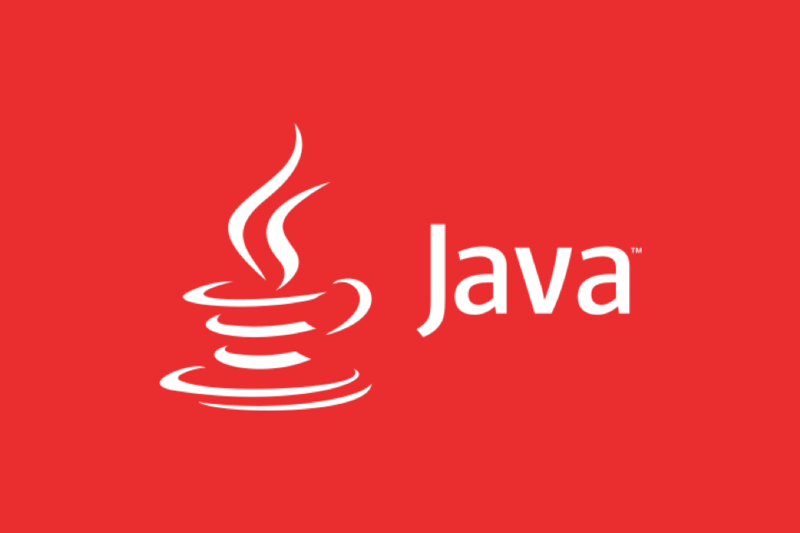 Java as a programming language offers a reach pack of powerful IDEs for different applications in the real world. From helping you to write your code is really to debugging the apps and testing them, for all different needs you find powerful tools.